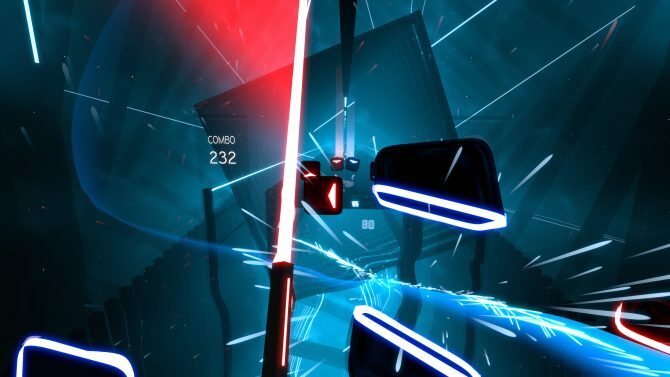 Beat Saber's upcoming Expert+ mode is giving the devs some issues, so expect it to land next week. 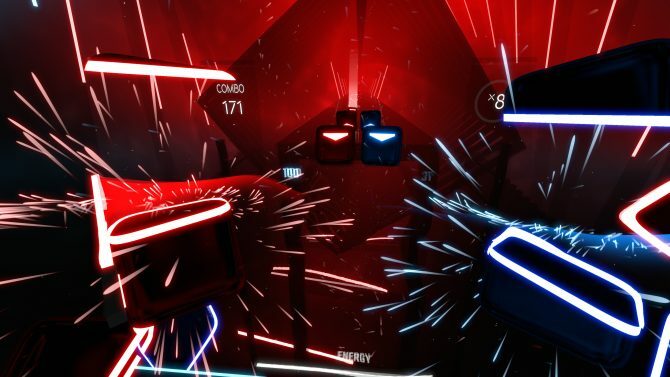 While I don’t have a VR headset, I’ve been keeping eyes on Beat Saber due to the potential update that was teased to be coming to the VR rhythm title. 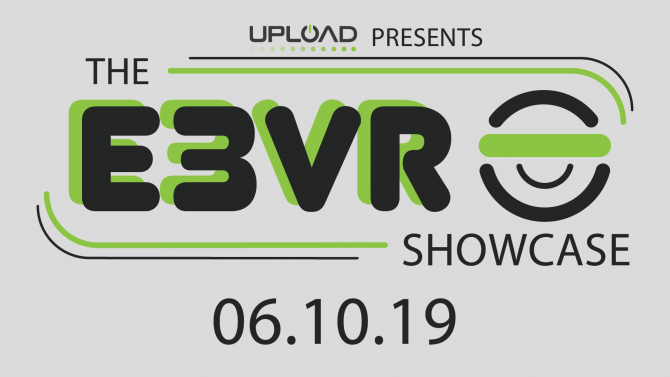 This update is planned to introduce an Expert+ mode for the PSVR version, but today the developers announced that it has had to be delayed due to serious issues with leaderboards. Earlier this week on January 29, Beat Games Tweeted that Ruirize, a popular Beat Saber content creator was testing the Expert+ mode, they even included a video of him in action which you’ll find below in the embedded Tweet. 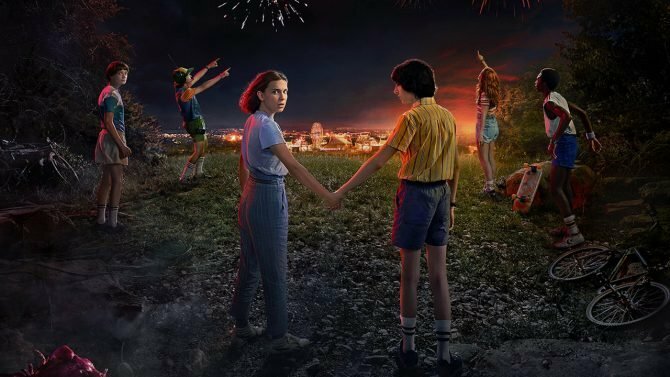 The post also detailed that the addition works great and would probably be making its way to the game this week. However, today the developer Tweeted that they had encountered a “serious issue with leaderboards not showing for Expert+” and that the update is now scheduled to launch next week instead of the possible launch this week. 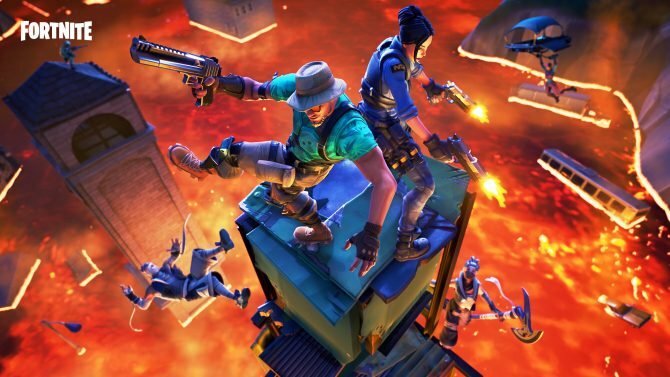 People took to commenting urging the Beat Games Studio’s to just push the Expert+ mode live without leaderboards, although others were encouraging them to take their time on the update. Unfortunately, we encountered a serious issue with leaderboards not showing for Expert+ on PS VR. Due to that we need to postpone the release of the new update to next week, until it’s solved on the server’s side. We’re very sorry, but don’t be afraid, it’s coming eventually! 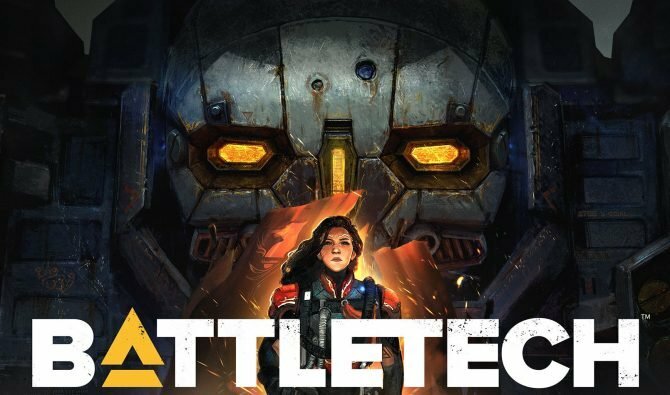 This isn’t the first time Beat Games has had to delay Beat Saber content as their first music pack DLC had to be delayed due to needing more time to work on the pack. Despite these small hang backs, players are still getting to enjoy the game. Even Ray Park, the actor who played Darth Maul, has been enjoying the game as we’ve recently seen. 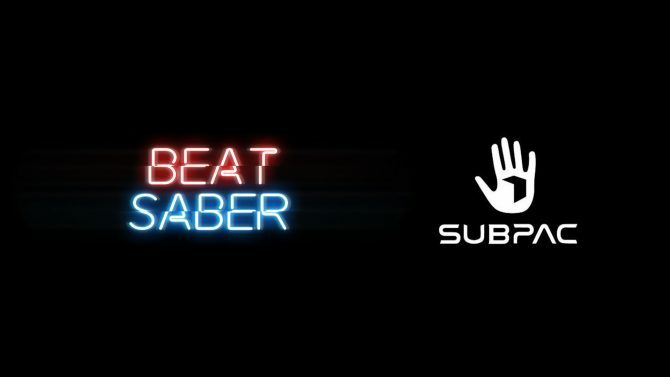 Beat Saber is available now on PC and PS4 as a PSVR title. 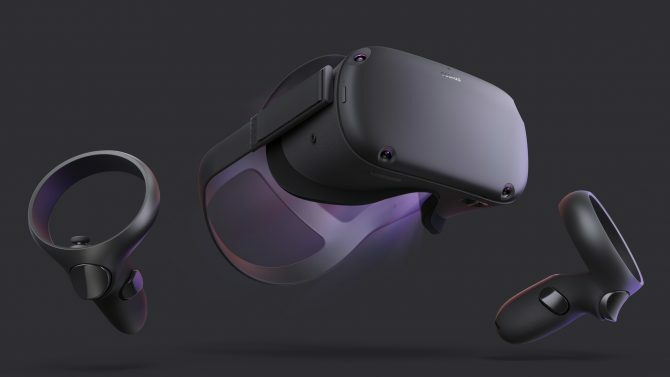 After checking out Oculus' latest headset at PAX East, I'm convinced this is the next major step for VR.